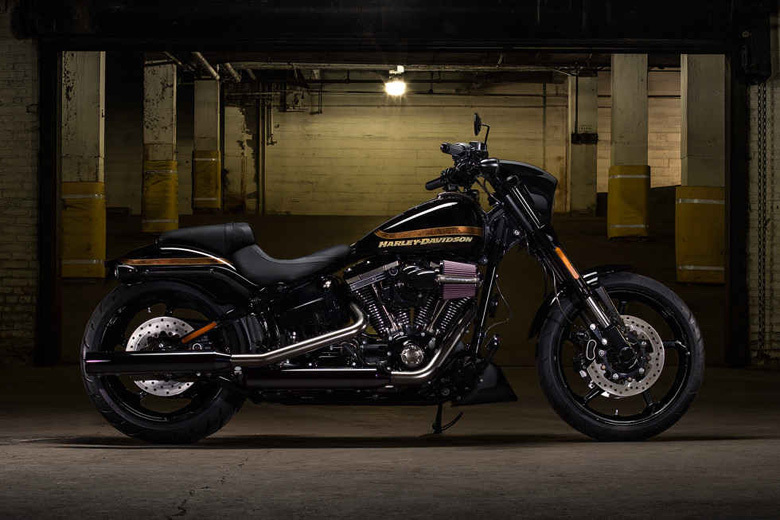 Harley-Davidson has recently launched its new Harley Davidson 2017 CVO Pro Street Breakout. 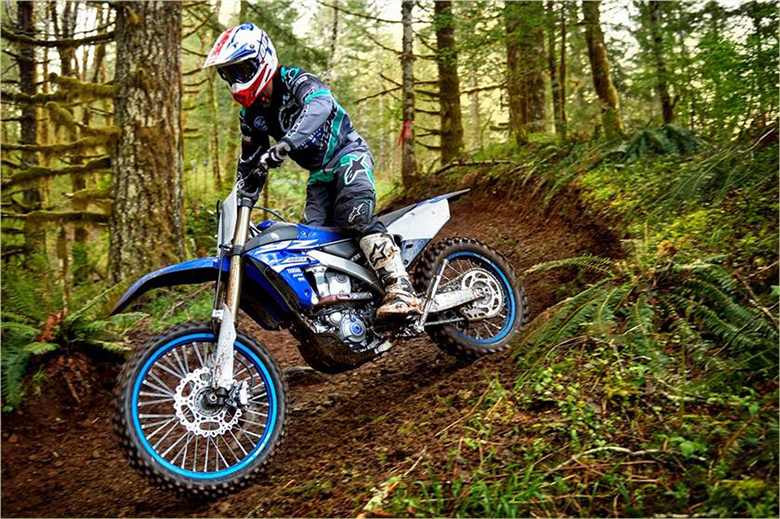 This new bike features impressive design, superb chassis, and powerful engine along with the best handling experience. 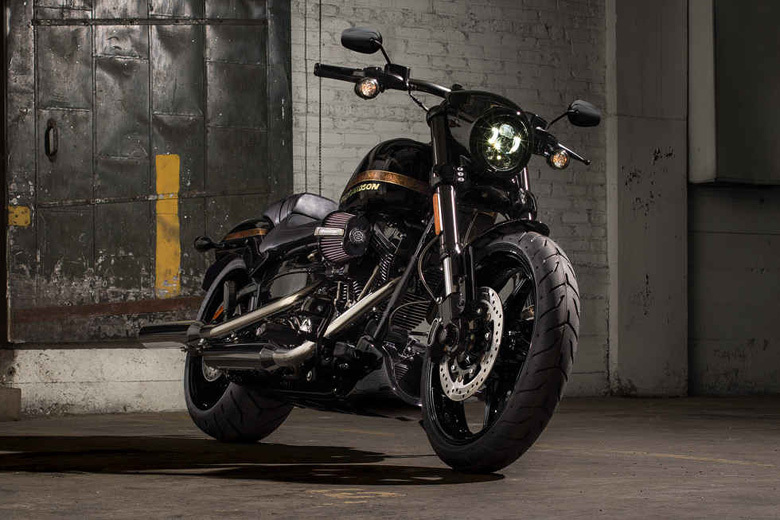 It has some features which make it one of the best among Harley-Davidson Bikes. The colour combination is excellent, and engine offers quite an impressive look. The review of Harley Davidson 2017 CVO Pro Street Breakout along with the specification and price are written below. 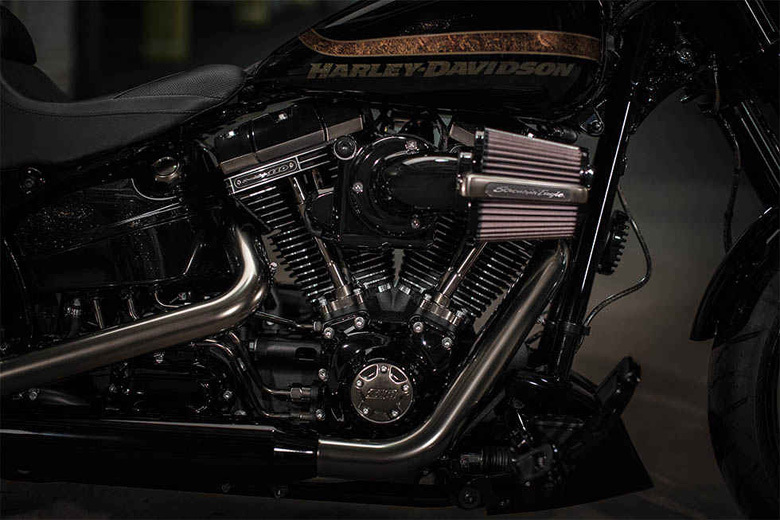 The all-new Harley-Davidson 2017 CVO Pro Street Breakout bike comes with the Screamin Eagle Twin Cam 110B Engine. This engine is mounted in the centre of a frame. 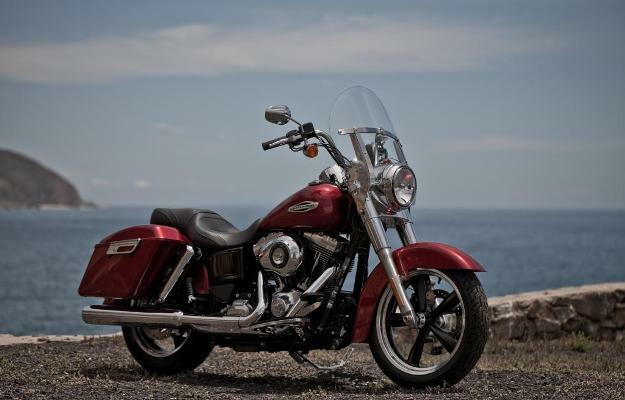 It is 110 cubic inches of a V-Twin driving force, which delivers the massive amount of power and torque to rear wheels. It features a smooth-shifting of 6-Speed Cruise Drive transmission. 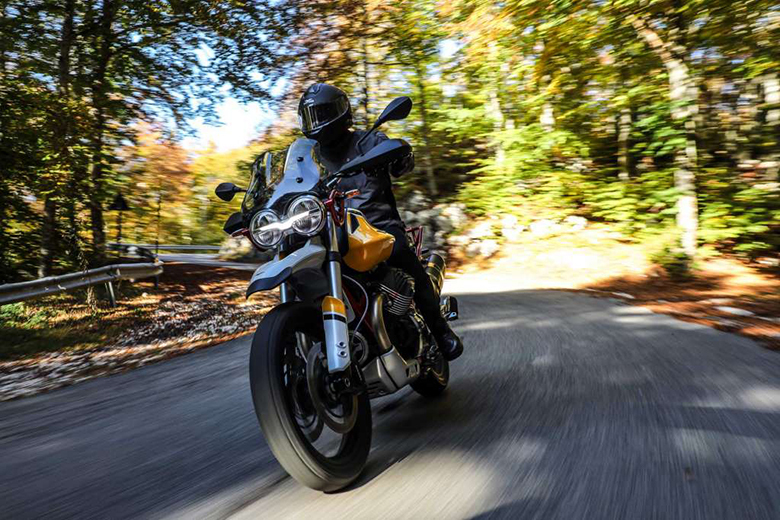 The rider can have massive torque on the low end and smooth power delivery all the way up through the gears. 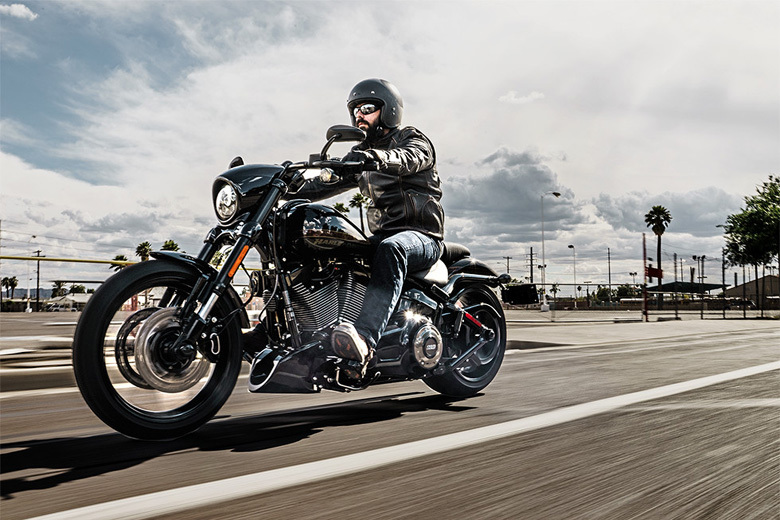 The newly launched Harley Davidson 2017 CVO Pro Street Breakout bike has an aggressive look and offers the best-sitting position for the rider. 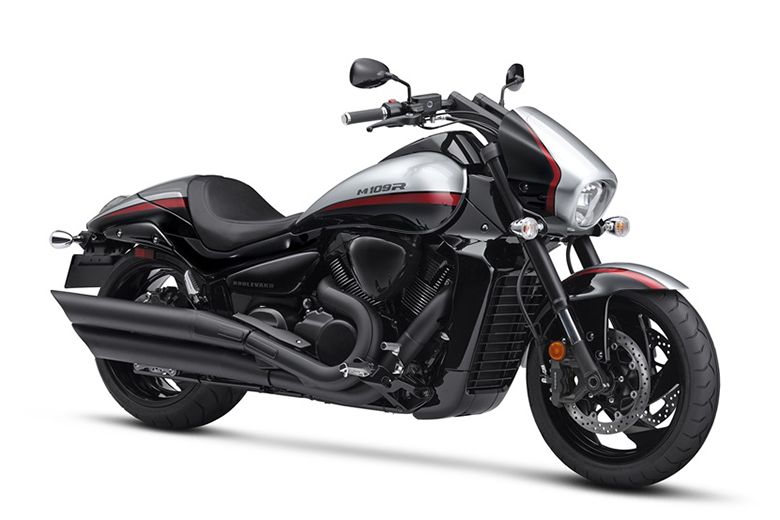 The bike has a best bodywork and premium dark finishing. Its engine alone has three finishes. It has satin chrome pipes and five spoke aggressor wheels. The Custom Vehicle Operation motorcycle has set the world standard for the paint and factory custom bikes. The colour of the vehicle is in-depth and rich. It has got racing inspired strips on the fuel tank and rear fender. 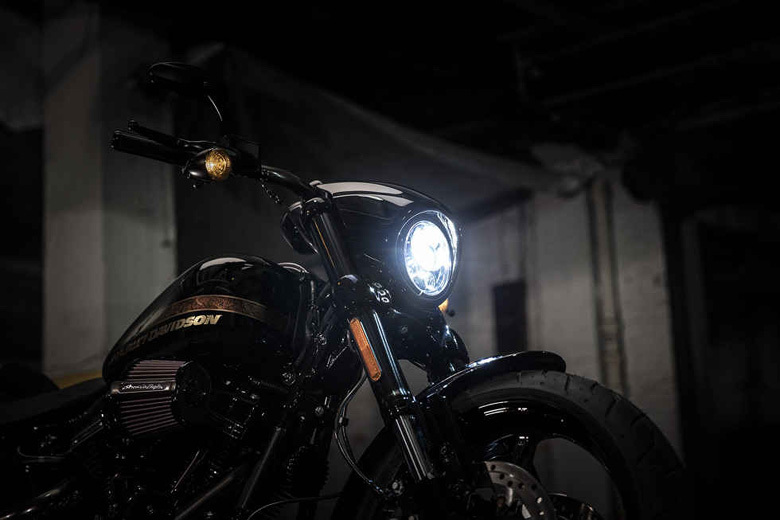 This bike has got the modern look and darkness-piercing power of LED headlight, turn signals and the new brake light. The front end has the custom muscle contains the new chopped front fender and bracket. The inverted front forks of 43 mm with the black sliders and new triple clamps have three thick bolts on each side. The seat is totally race inspired and has custom Harley-Davidson CVO badge on it. The wheels of the bike have five spokes with gloss black design containing low profile tires wrapped. This bike features new smoked satin chrome finish on its pipes, push rods, cylinder heads ant timer cover. It also has the black layered effect. The new Harley Davidson 2017 CVO Pro Street Breakout bike has a race inspired speed screen and color-matched chin spoiler. This bike features passed out airflow controls. 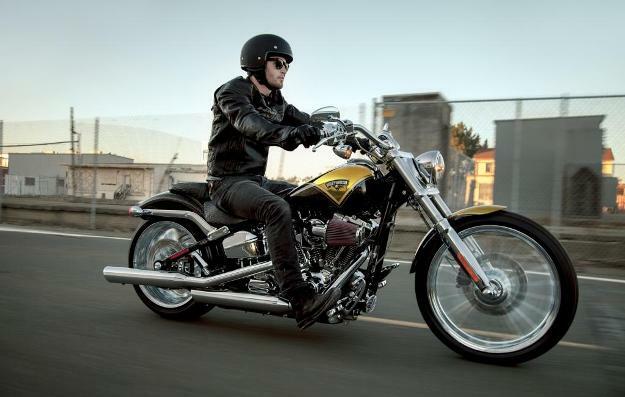 Moreover, it has awesome footboards, shifter pegs, brake pedal and new hand grips with incredible knurled inserts. The side-mounted license plate offers the best look of rear fender tight, clean and custom. It has the simple and clean look of the tank. 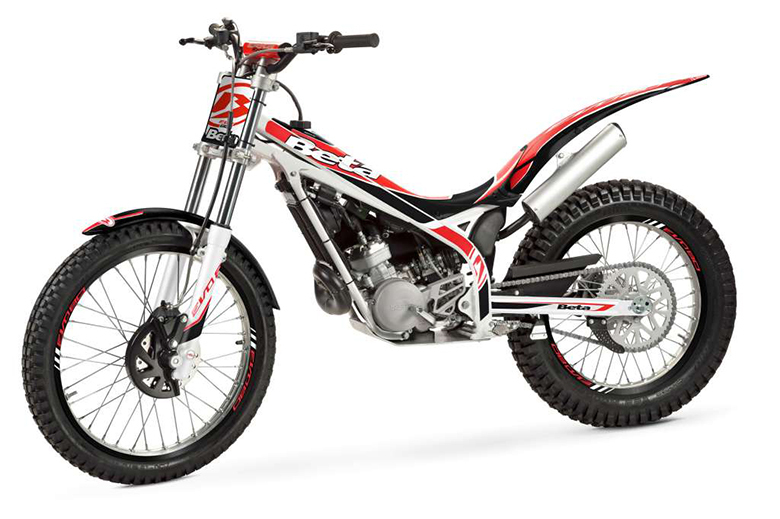 It has the fat rear tire of 240 mm. 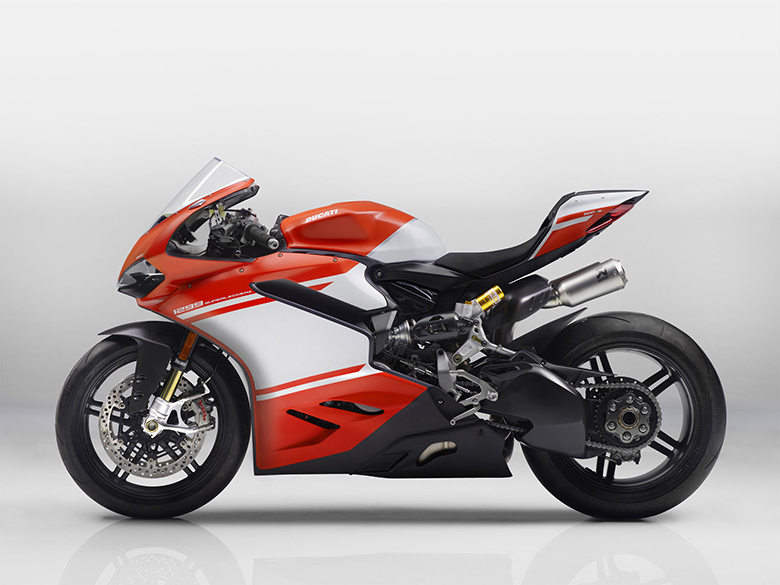 This bike offers the keyless ignition and the factory installed security system, which arms and disarms automatically. 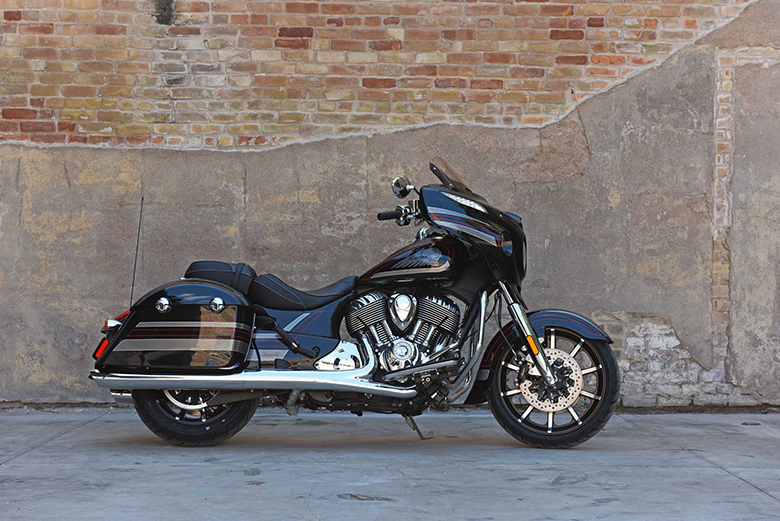 This bike has got a best style like its previous CVO Breakout models. 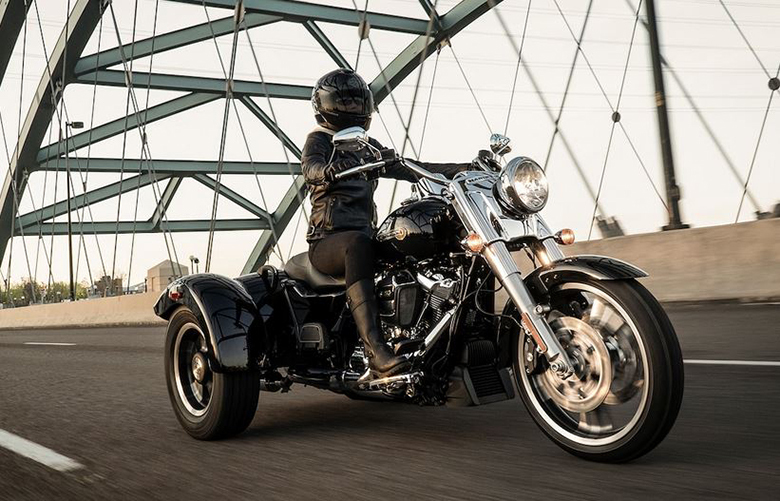 The newly launched Harley Davidson 2017 CVO Pro Street Breakout bike offers high handlebar with the best seating position. It has best performing hydraulic assist and slips clutch. This bike has high performing dual front disc brakes. The braking system offers superb braking performance. 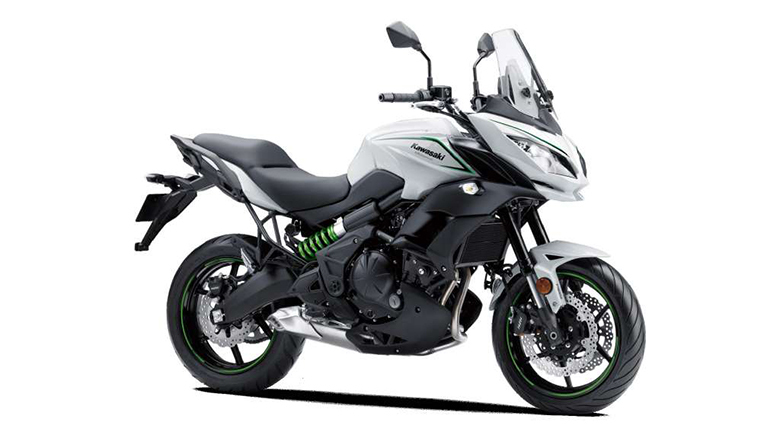 The all-new electronic throttle control in very impressive and thanks to the standard cruise control, the rider can now enjoy the long ride. The all-new Harley-Davidson 2017 CVO Pro Street Breakout bike comes with the price of $25,799 only.